Newest arrival! 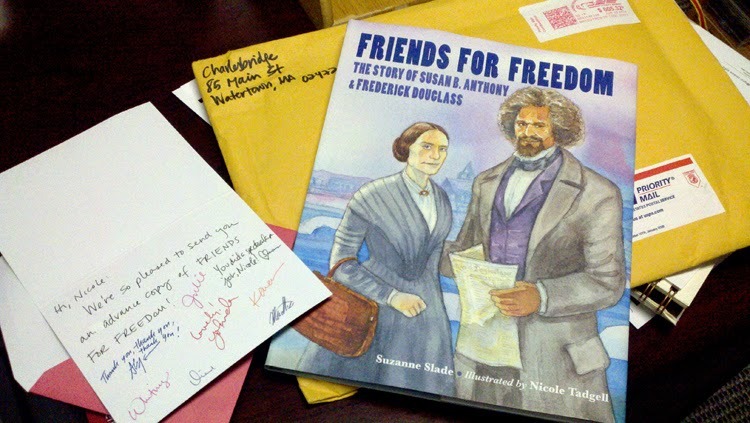 An advance copy of Friends for Freedom arrived - with a lovely note from the folks at Charlesbridge. Check out the Facebook page I made for this book!